"Diamonds last forever, and so does plastic." 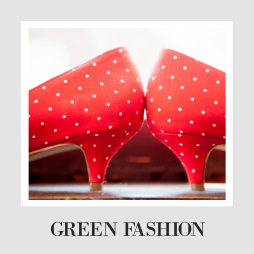 This company uses various plastic forms in their earrings and bracelets. 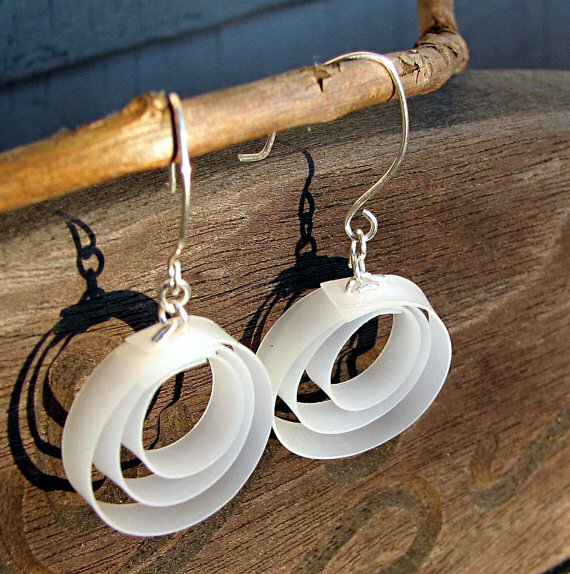 I love these earrings that use recycled waste for simple, clean, and really mod designs. Dishfunctional Designs (Emmaus, Pennsylvania) makes their jewelry out of broken china and porcelain. Come on, what a cool idea is that? Especially because those designs can be so intricate and lovely, but certainly don't seem to have much use in pieces. 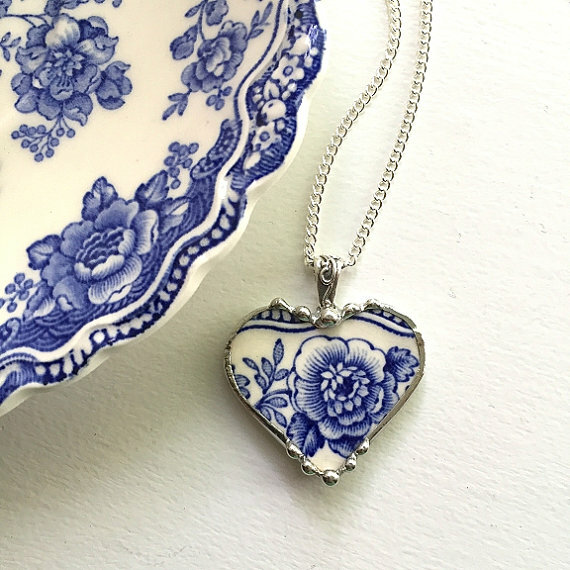 You can even take heirloom china and have her make custom pieces (a great way to share an heirloom piece among family members. Want more broken china options? 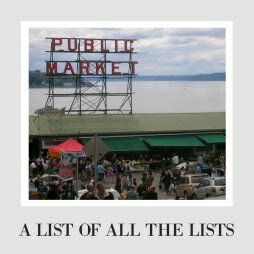 Try Sister Zart, Andi Clarke Jewelry, Modern Garden, or the Artful Sojourn. Recycled Beautifully sells necklaces made out of recycled electrical wire. It sounds kind of cheesy, but when you look at the collection, they are so pretty! Perfect for someone who likes organic motifs. 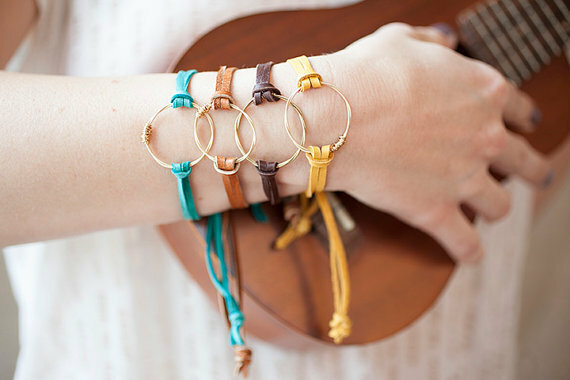 Restrung Jewelry (New Orleans) sells jewelry made out of recycled guitar strings. It's so New Orleans, I can barely stand it. The style is simple and clean, and I don't think you even have to be a musician to find their bracelets and earrings really cool (but it would make an amazing gift for the guitaristor music lover in your life). If you are looking for something more masculine, check out Fox Designs Jewelry out of Logan, Ohio- a little more butch but still great looking. Fabtabulous (Kansas City, Missouri) makes me smile, because they sell bracelets, necklaces, and other jewelry made out of recycled pop tabs. Genius and they are so cute! I would have never thought of this, but I love it. 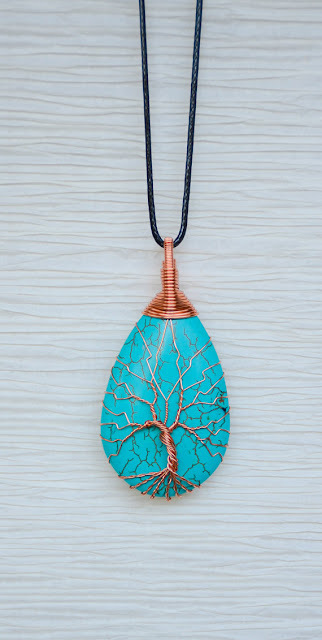 They also do wine charms and other jewelry out of guitar strings. Want more? There are so many; look at Refunked Junkies (recycled typewrite keys), Forge to Eternity (recycled change), Double High Five (recycled flip flops), Hooptastic Earrings (recycled water bottles), Tanith (recycled and steampunk), The Whirlwind (recycled fabric), and Pendent 13 (recycled electronics). 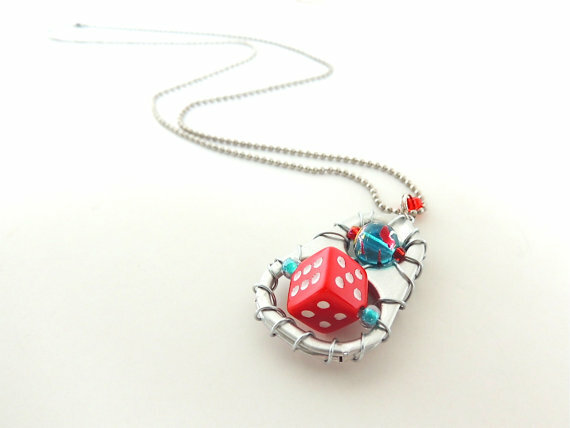 Segal Jewellery , which have some nice and unique designs like this.